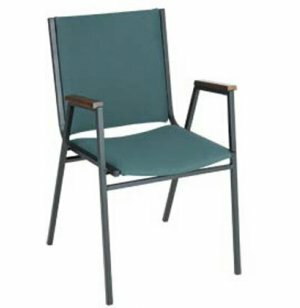 The XLE Series Elite Arm Stacking Chairs are sturdy and comfortable. With a choice of frame finishes, you can choose from a variety of upholstery colors and patterns to find something that complements your interior design. 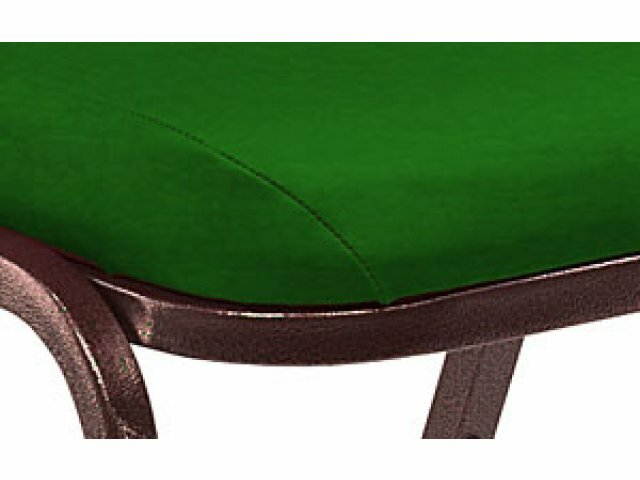 The sturdy arms as well as the one-inch foam cushion in the seat will make these stacking chairs comfortable to sit on. 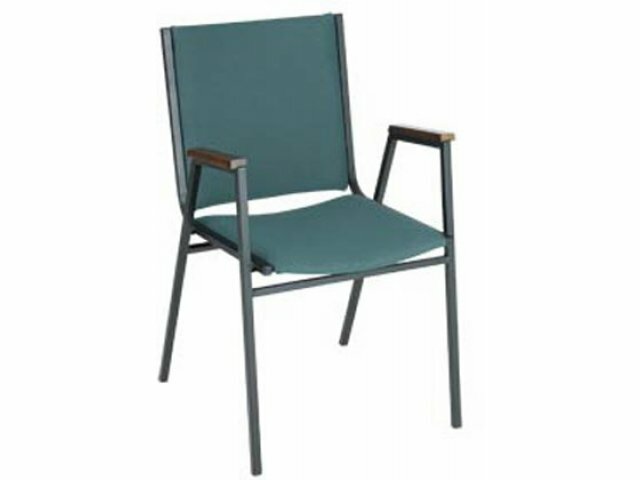 These stacking chairs are perfect when you need additional seating for special events. Stacking chairs make is simple to set-up, take-down, and clean up from events of all sizes. Stacking bumpers and heavy-duty glides mean that you won't damage the chairs or your floors when you need to move and stack these chairs.